Prepare to sleep! For expecting parents and those with new babies up to 6 months . 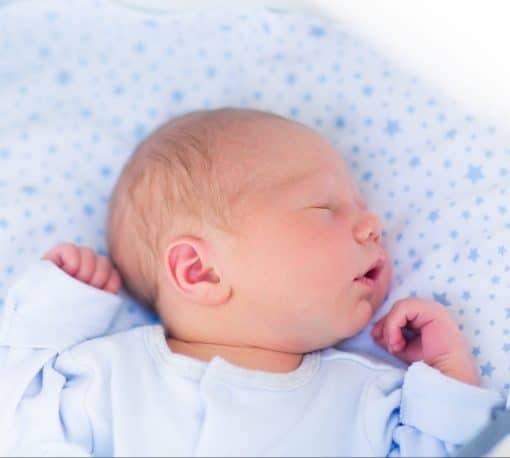 Want to understand the fascinating science behind how your infant sleeps, and avoid future sleep challenges and cry-it-out? Curious about gentle ways to help baby sleep better that actually support your breastfeeding relationship? How can you have great naps and not be at home all day trying to make them happen? Want to avoid the pitfall of all the exhausting rocking and bouncing? 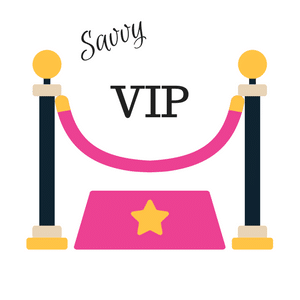 Moorea at Savvy Parenting is here to help! We will learn about biological sleep and infant/child sleep cycles and circadian rhythms, anthropology of sleep, sleep associations, safer sleep arrangements and dispelling the myths and learning valuable tools to promote sleep for everyone. We will discuss the available literature and studies and Moorea will share some amazing tips she has come to utilize as a mom, Lactation Counselor, Postpartum Doula, and Parent Educator and Consultant. Handout included. Up to two caregivers per ticket, babies welcome. 2 hours. *This workshop is welcoming and appropriate for chest-feeding, alternative family structures, adoptive families, mixed feeding and exclusively pumping parents.